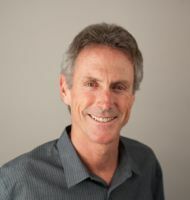 Mark Allen is a six-time Ironman World Champion. He has been called “The World’s Fittest Man” by Outside magazine and “The Greatest Triathlete of All Time” by Triathlete magazine. He attributes his success to his ongoing studies with Brant Secunda, who showed him how to find fitness not only in physical strength but in the power of personal spirit and balanced living. Mark and his races have been featured numerous times on major network television and in national publications; he has appeared on more than 100 popular covers worldwide. 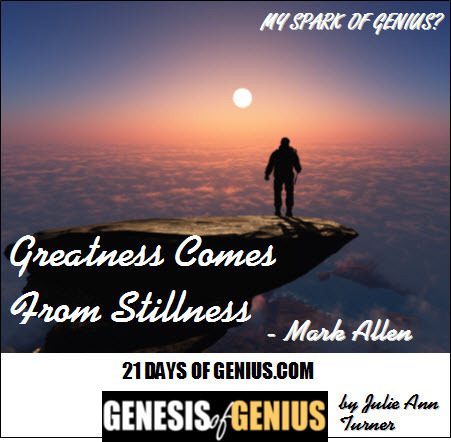 To read Mark's full "SPARKS OF GENIUS" Insight - plus those of 100+ global creators & visionaries - all included in our new SPARKS OF GENIUS eBook - be sure you're signed up for your reminder to buy the GENESIS OF GENIUS Book on Launch Day, Oct. 24 - where the complete SPARKS OF GENIUS eBook will available exclusively as a FREE bonus!